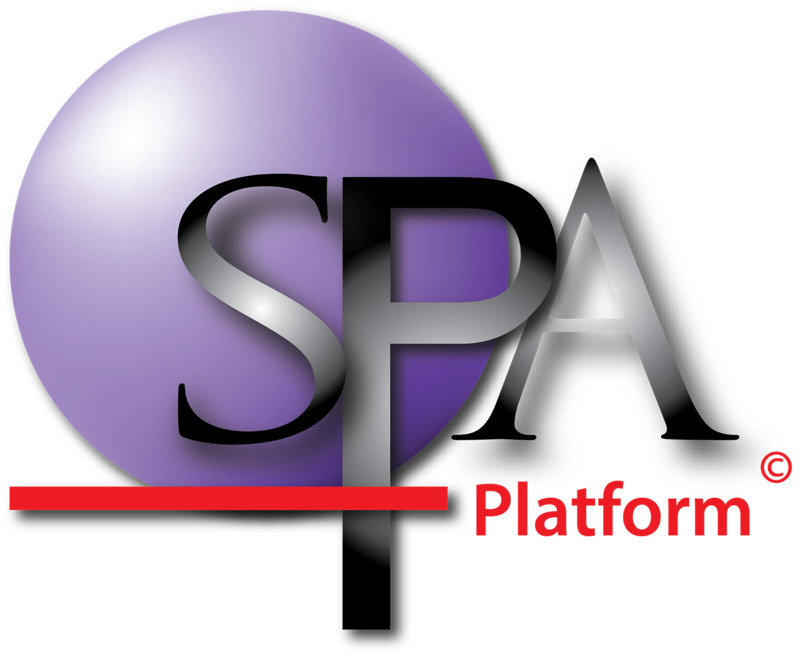 SPA stands for Student Performance Analyser. SPAplatform is a set of secure web-based software modules designed and built for schools to analyse, display, store and communicate your assessment data. The different modules produces a number of sortable reports that allow you to interpret and monitor the progress of individual students, groups of students and whole school cohorts quickly and easily. Key features of SPA are its ability to instantly calculate; how much “value added learning” is occurring, your students’ growth against the Australian Curriculum as well as colour-code student results to indicate where students are performing against the curriculum.